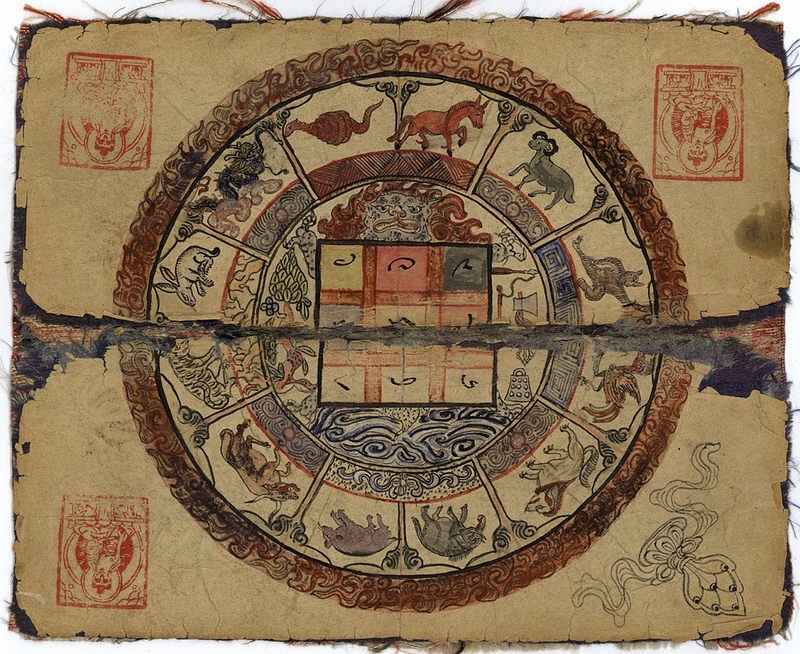 This Mongolian themed Viscounty scroll was based on an astrology and divination manual, which Rafny altered to add Summits references like the griffin and grail. Calligraphy trial run. Tech pen on the left, calligraphy pen on the right. 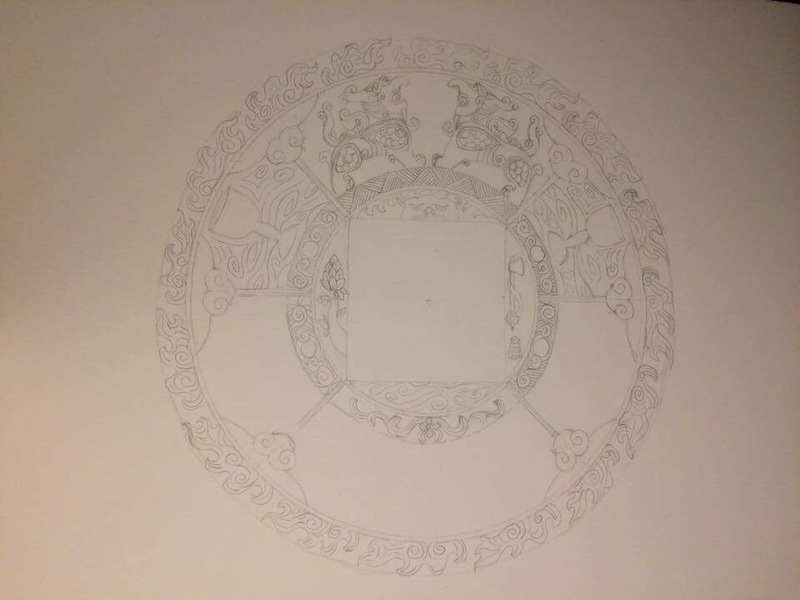 I did the calligraphy in transliterated Uighur script. 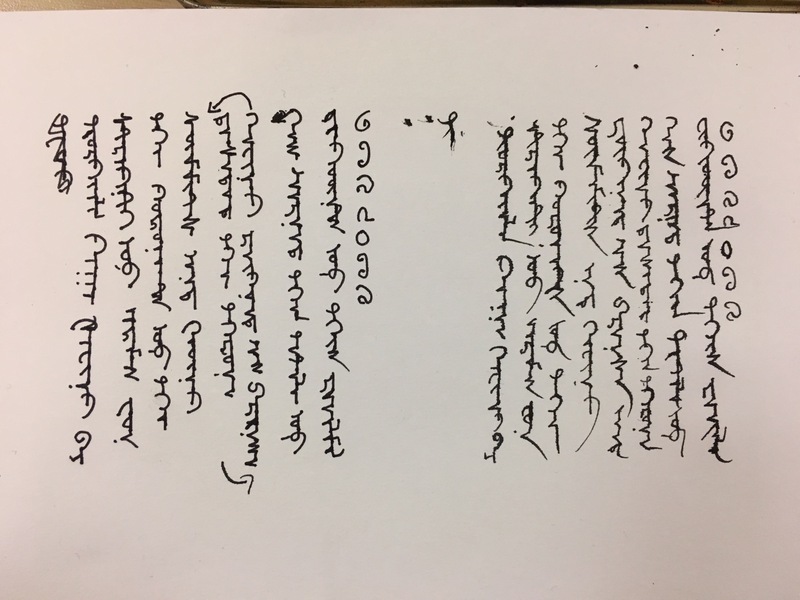 Uighur script is written vertically and left to left to right. 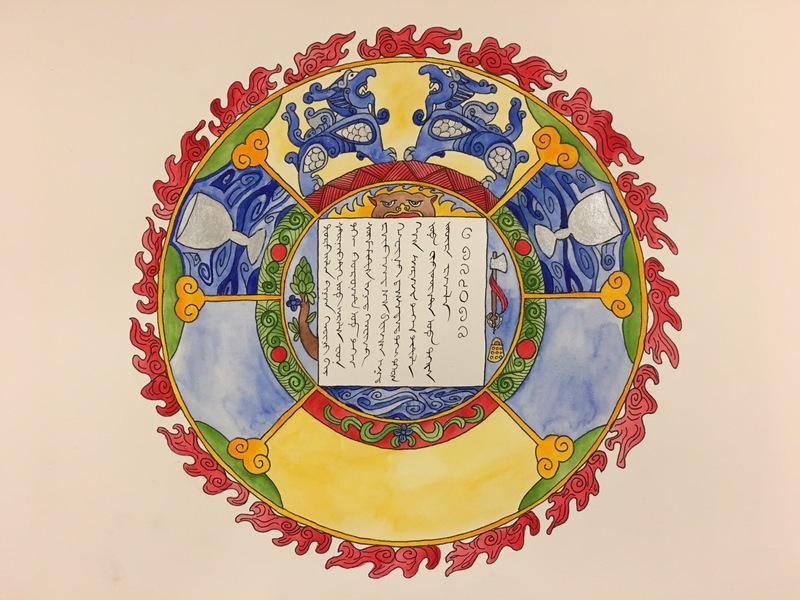 It was used for Mongolian starting in the 13th century, by order of the Khan.